Texas Master Plumber is a Qualified Plumber in Houston! Free Estimates! Texas Master Plumber in Houston Texas specializes in all types of plumbing solutions, plumbing repairs and installation. When you need a Plumber in Houston, you need the qualified services of Texas Master Plumber. For plumbing repairs contact Texas Master Plumber, we have all plumbing repair parts for all kinds of repairs including bathtub plumbing repair. Many of our clients prefer to do diy plumbing, but often find that major plumbing leak repair is often outside of their level of ability. Some plumbing leak repair projects require an experienced plumber. For example, toilet repairs may look simple but if not done correctly can result in secondary damages and water damage to your home. Mobile homes are especially succeptable to water damages from faulty mobile home plumbing repair. If you have plumbing questions the best thing to do is contact a qualified plumber in Houston that has experience with a number of plumbing repairs. You might also consider hiring a plumber in Houston that keeps their plumbing supplies on hand. The last thing you want is for the plumbing company you hire to have to leave your job to go after parts that they should carry on their trucks. There are a number of plumbing problems that require all kinds of plumbing parts. If you have an emergency plumbing pipe repair for instance, you don’t want your plumber to leave while potentially toxic materials contaminate your home or your property. Whatever you plumbing needs, contact Texas Master Plumber. 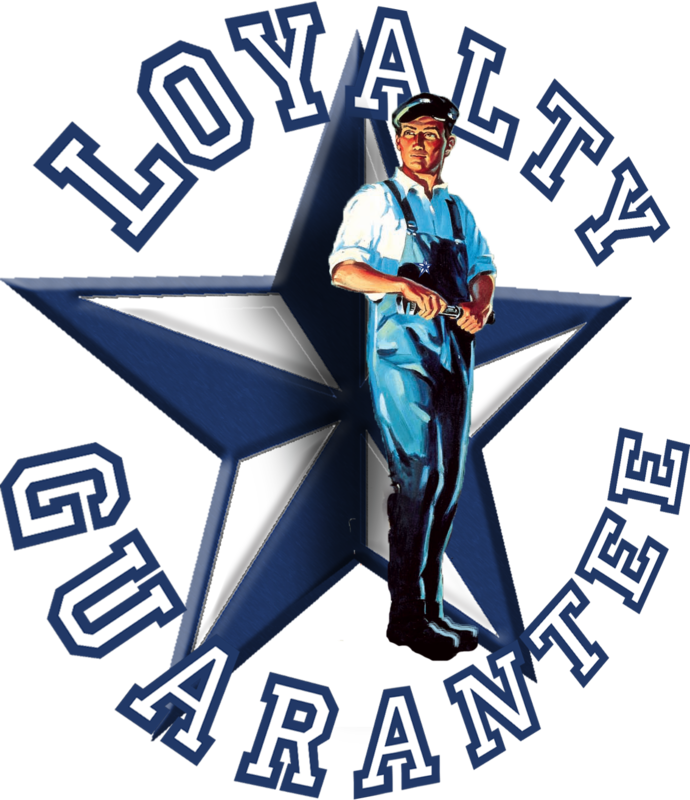 Houston’s most qualified plumbing service and plumbing repair company. Call Us Today or Contact Us Using the Form Below.